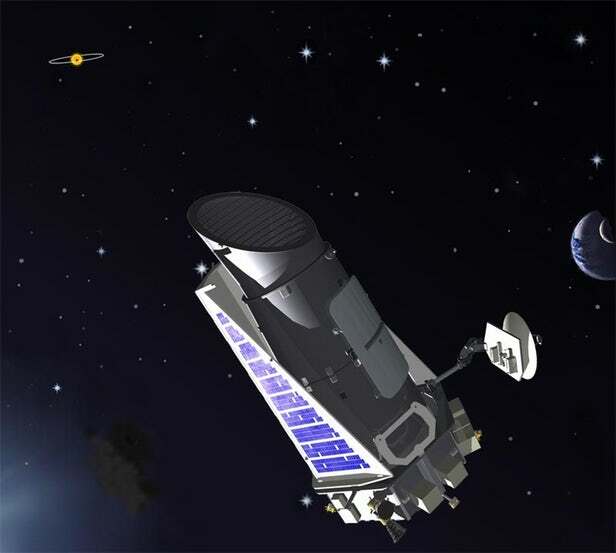 Although the science mission of its successor, the Transiting Exoplanet Survey Satellite (TESS), is now underway, NASA isn’t done with the Kepler Space Telescope just yet. Its scientists have awoken the deep space probe to gather scientific data yet again, though with an unknown amount of fuel and a compromised performance, there’s no telling how successful the venture will be. Launched in March of 2009, the Kepler Space Telescope has already gone far beyond what anybody expected of it. The original mission was slated for a three-and-a-half-year duration and has since been extended multiple times. Perhaps the most remarkable example of this was when a reaction wheel that holds the spacecraft steady failed in 2013. NASA engineered a solution that enabled the spacecraft to use solar winds to balance itself and remain on course. This allowed Kepler to remain operational for 17 successive three-month campaigns. But there’s little NASA scientists on the ground can do about dwindling fuel stocks in deep space. Earlier in the year they determined that the spacecraft only had enough propellant to keep it in the necessary orientation to make its observations and relay data back to Earth for a few months. Because there’s no way to directly measure the fuel stocks, scientists are left with something of a guessing game, looking for things like a drop in tank pressure as clues that the end is nigh. Following a successful Campaign 18, NASA placed Kepler into hibernation mode, still with little idea as to how much fuel it had in the tank. And it has now risen again. Kepler has spotted more than 2,700 exoplanets so far, with around 30 of those orbiting their parent stars in the habitable zone. 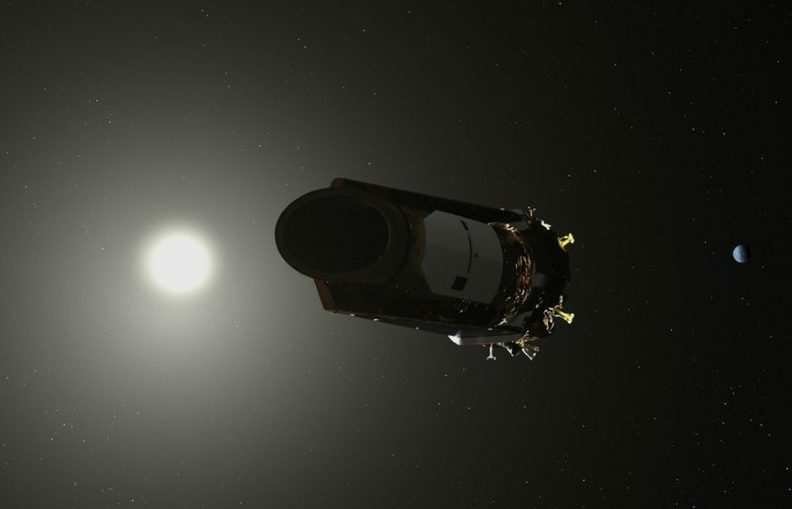 It may be touch and go, however, as to whether Kepler adds to its tally before its demise, with mission scientists reporting that the craft is showing some serious signs of old age.